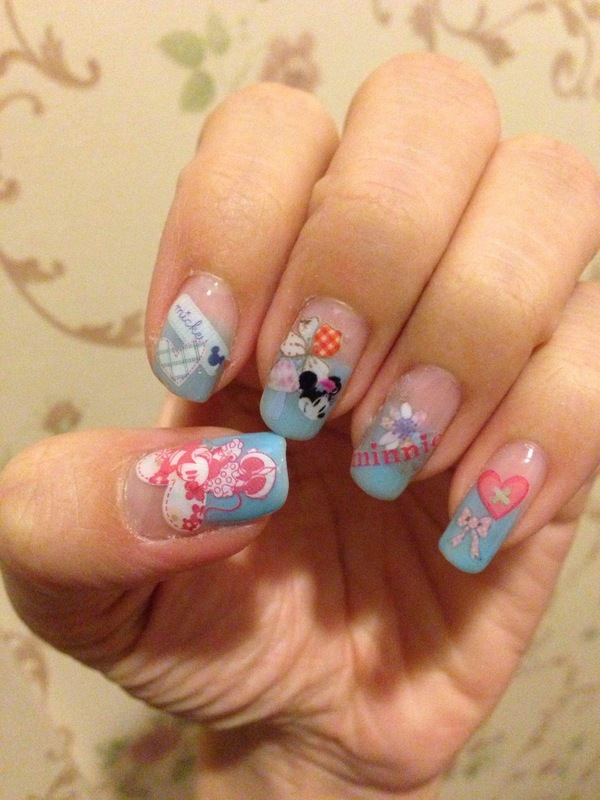 Recently I was addicted to Japanese Nail Magazine. Have been browsing through copies of Nail Max Magazines to get new ideas for my nails this month.. I wanted to have checked nails again, last Christmas Mal did a set of checked nails for me and I really love it! My Checkered Christmas Nails by GardeNails And I wanna have it again! 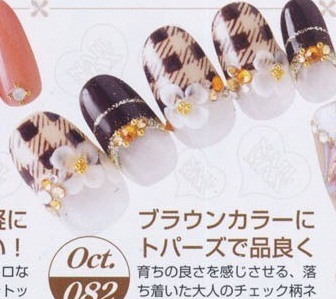 After browsing months & months of Nails Magazine, finally I got attracted by this classic checked design! Michelle did a pretty good job for me! I want something simpler than the actual design. I told her I don’t need the 3D flowers and replace the crystal to sequins. In progress! Can’t wait to see the results. It came out very well!! Thanks Michelle for the great work, I love it! 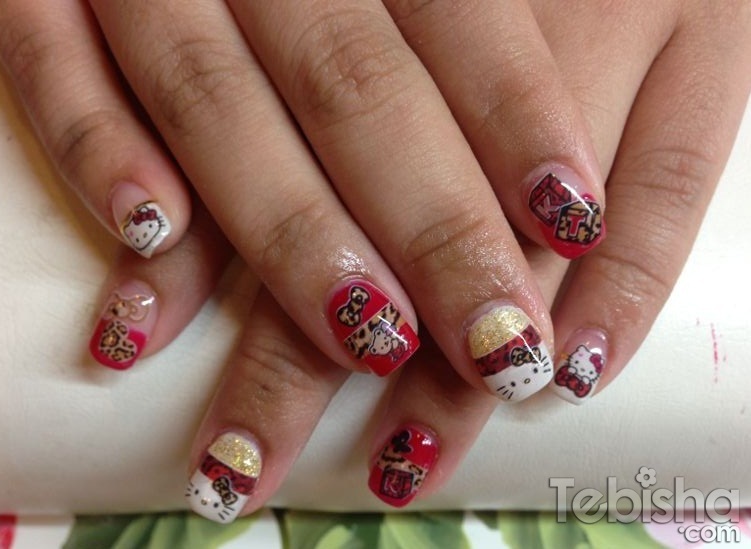 To all Sha Nail Art Lovers! Additional promotion on top of the All Time Favorite Promo. Superb CUTE right?? Don’t miss out this promo and pamper a set of lovely nails for yourself! 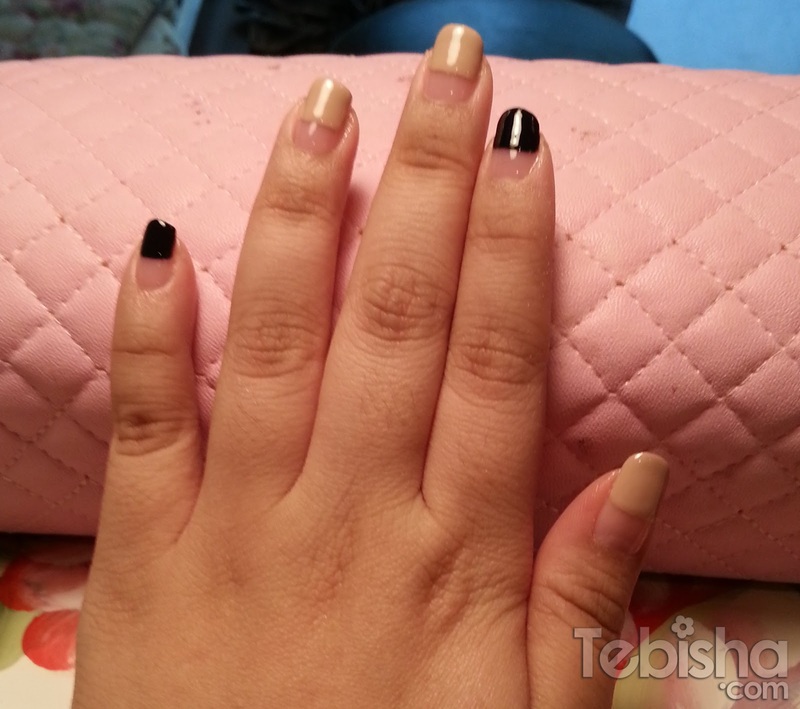 10% off Classic Gelish Manicure + Classic Pedicure Package ($58) for all my readers. 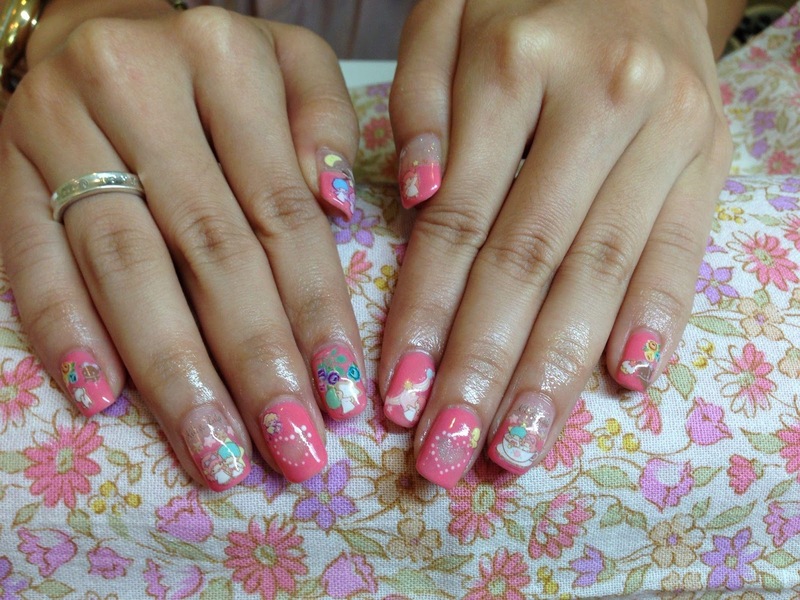 to enjoy the 10% off for the Classic Gelish Manicure + Classic Pedicure Package ($58). 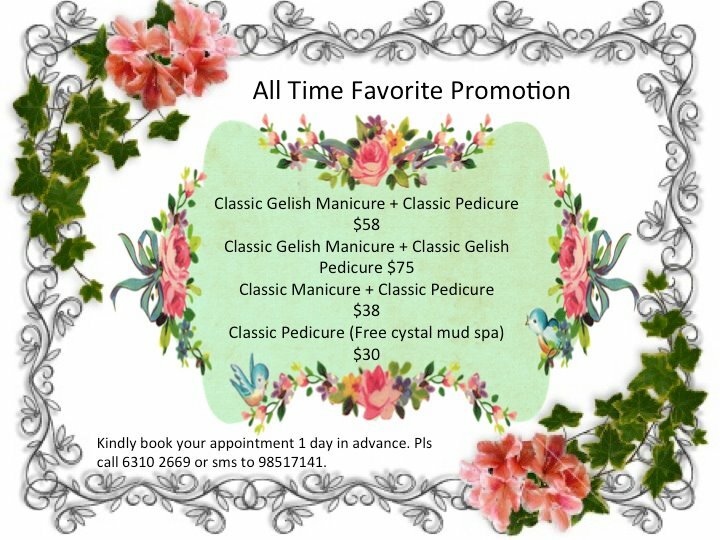 *Only Classic Gelish Manicure + Classic Pedicure Package ($58) is valid for 10% discount.